THQ have provided more details on the games they’ll be bringing to EB Expo 2012, and how much you’ll be able to interact with each of the titles on offers. This year THQ are bringing the cream of the crop with them. Nominated for 49 awards and winning 18 of them at this year’s E3 Expo, you’ll be able to see, hear and possibly do more than what the attendees at E3 were able to experience. Games including Metro: Last Light, South Park: The Stick of Truth, Company of Heroes 2, WWE ’13 and a special giveaways for Saints Row: The Third cosplayers. 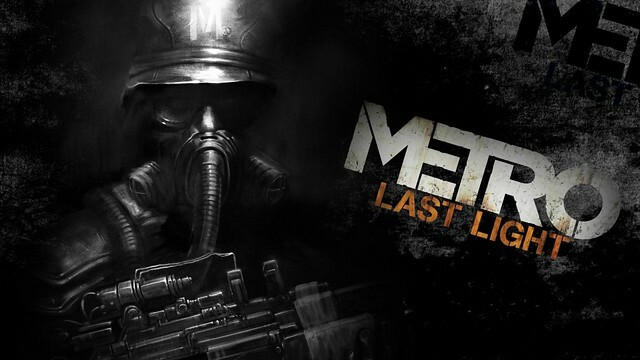 In a first for the Australian public, Metro: Last Light will be on show for all to experience. I was able to witness a live demonstration earlier in the year, and now you too can trudge through the post-apocalyptic surfaces of a charred earth through a live play through. 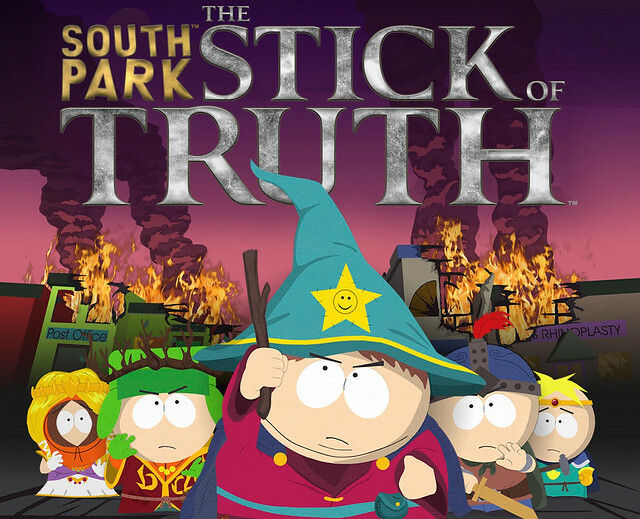 South Park: The Stick of Truth was a highlight at E3 Expo where Trey Parker and Matt Stone, creators of the series took the stage to announce details on the game. Joining the fouth-grade gang as the fifth member of the group, Stick of Truth plays out like an episode of South Park. Attendees can see never-before-seen gameplay of the game in another Australian exclusive. 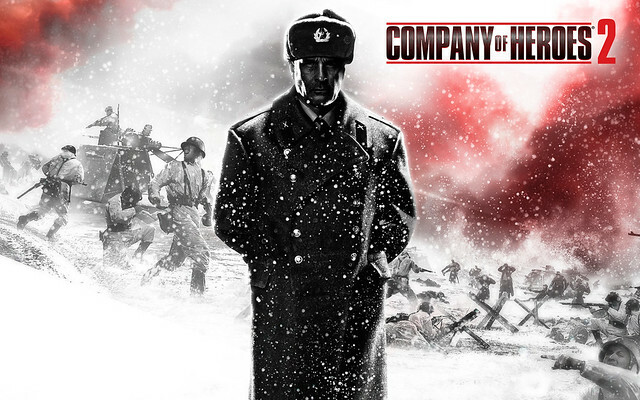 Company of Heroes 2 is the much anticipated sequel to the highest rated real-time strategy game of all time. I was able to see the game in action a few months prior, but even for me this will be the first time I’ll be seeing the game in fully playable form. control your troops in freezing weather conditions, guiding them to victory against the Germans. 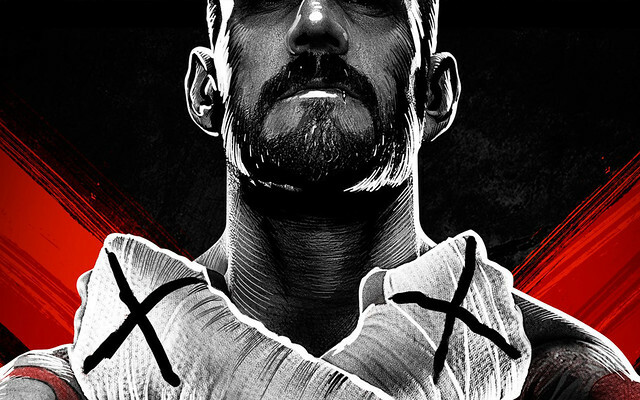 Last on the list is WWE ’13, this year’s annual release WWE flagship title. Playable at the THQ stand during EB Expo, THQ claims its the most authentic, extensive and fervent experience to date. With new features like the all new WWE Live audio presentation and single-player campaign based on the Attitude Era, this is going to be a huge crowd pleaser. 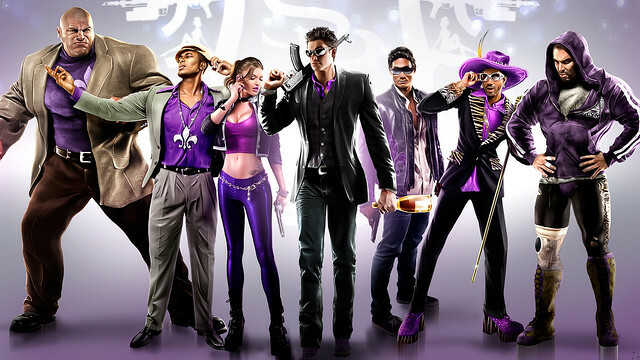 Saints Row: The Third fans will be rewarded this year for their efforts thanks to the kind folks at THQ. Head over to the THQ booth dressed as a resident of Steelport to grab yourself Saints Row: The Third merchandise, in honour of Saints Row: The Third – The Full Package. It’s first in, best dressed so rock up early for the best goodies.